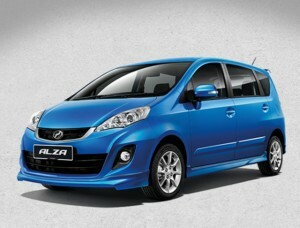 Meet the Innova’s little brother, the Toyota Avanza. 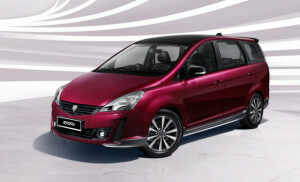 This is Toyota’s smallest and most affordable MPV on sale here and it comes in four different variants. 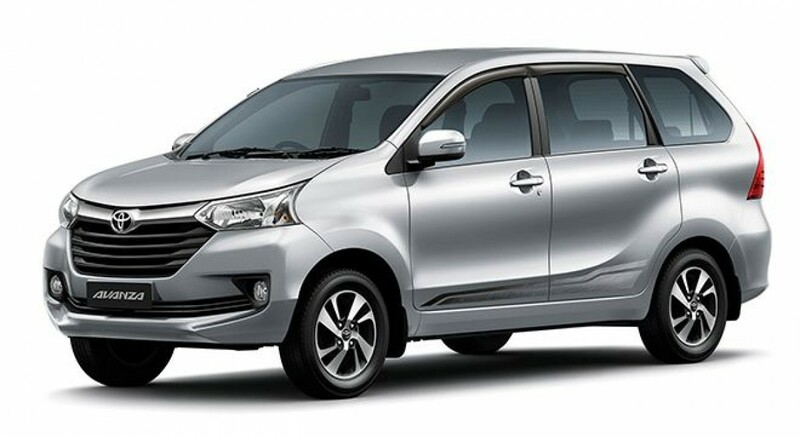 Priced from RM70,200 to RM82,700, the seven-seater Avanza competes with compact MPVs like the popular Perodua Alza, Proton Ertiga, Nissan Grand Livina as well as new kid on the block, Honda BR-V. 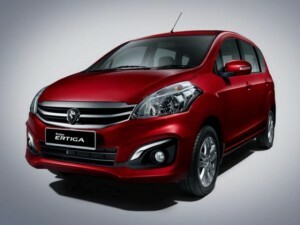 Under the hood of the entry level 1.3E is a naturally aspirated 1NR-VE 1.3-litre four-cylinder engine that packs Double Overhead Cam (DOHC) and Dual Variable Valve Timing with Intelligence (VVT-i) technologies, good for 97 PS and 121 Nm of torque, which is mated to a five-speed stick shift transmission. 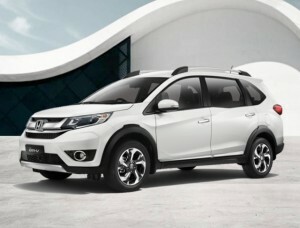 The other four variants are equipped with a punchier 2NR-VE 1.5-litre inline-four. Power output is rated at 105 PS at 6,000 rpm and 136 Nm of torque at 4,200 rpm with the transmission being limited to a four-speed automatic. The all-new NR series of engines have better fuel efficiency and emit less noise & vibration versus the older 3SZ engines. 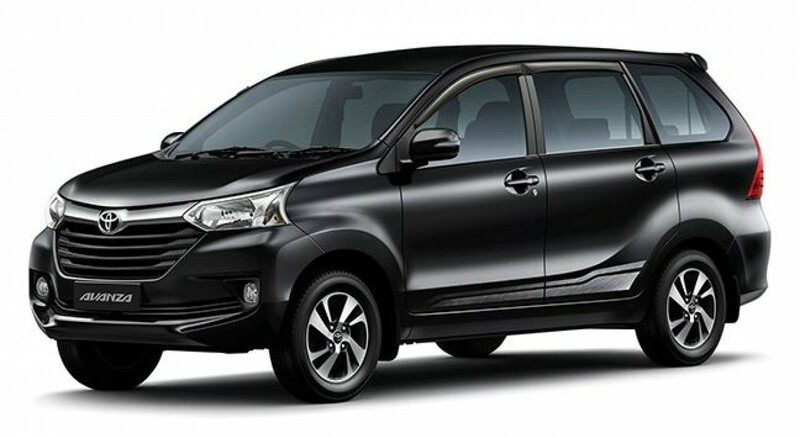 Standard features in the Avanza include rear air conditioning system, 50:50 one-touch tumble seat on second row for easy entry, 2 airbags, ABS with EBD, and ISOFIX mounts. 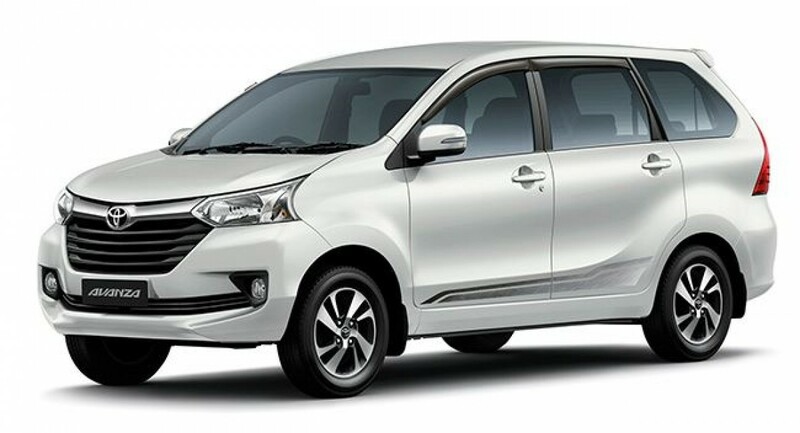 The Avanza also scores 4 stars in the ASEAN NCAP safety rating. 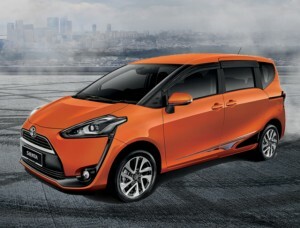 The 1.5G and 1.5S comes in 15-inch wheels, while the latter gets a sportier bumper and grille design. 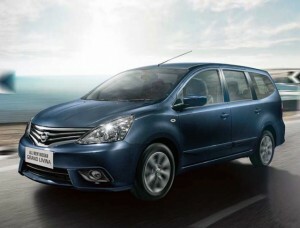 The recently added Avanza 1.5X gets 16-inch wheels and a crossover look with bumper spoilers and overfenders. 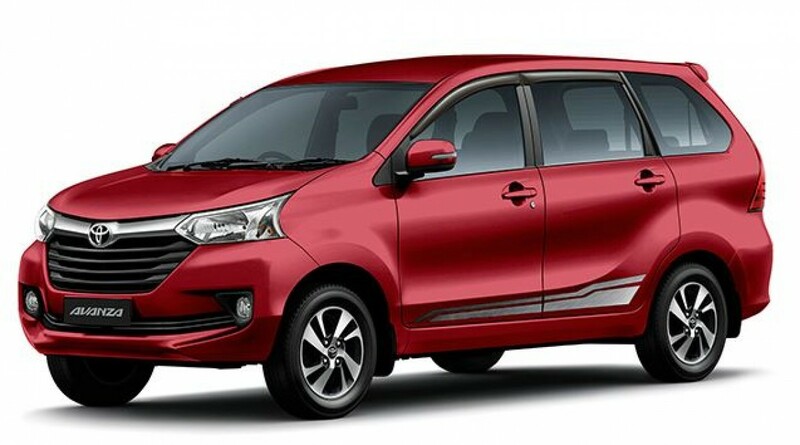 All new Toyota Avanza come with 5-year, unlimited mileage warranty, that is transferable to the next owner. At the recent global press conference where Toyota’s takeover of Daihatsu as a wholly-owned subsidiary was officially announced, a Japanese journalist asked Akio Toyoda what is his favourite Daihatsu model.